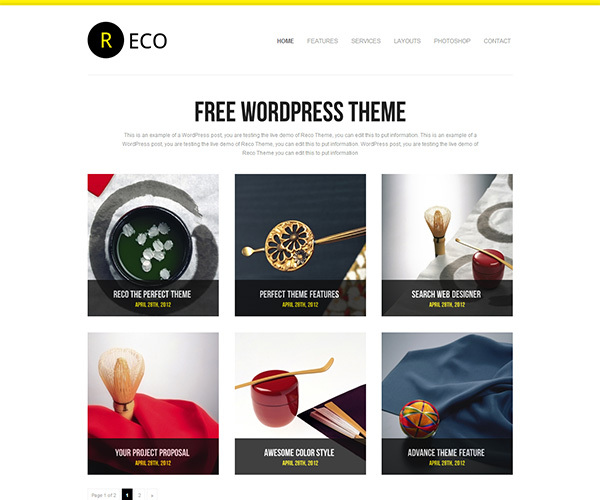 Reco wordpress theme is a flexible free premium WordPress theme; it is unique with a clean and modern feel, you can customize it easily to fit in your website. It has great features; it has striking look and feel, has nice color style and it has 2 site layout styles, with custom contact page, and many more features. It is best suited for both users with no programming background as well as advanced developers, and for business owners to individuals, newbie’s to experts. 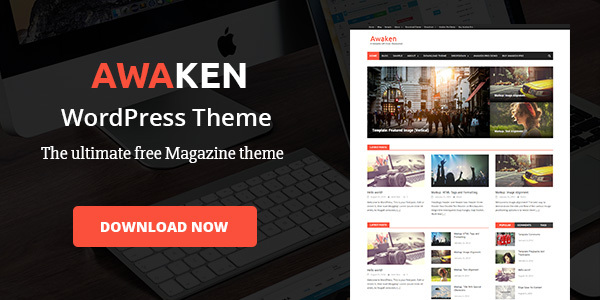 This theme can keep your business at high level, and can give your website a unique edge.